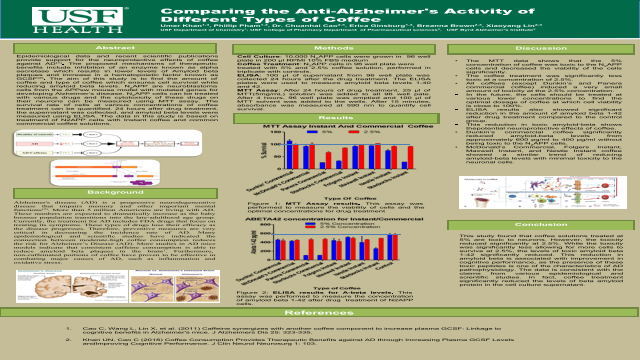 cognitive benefits in Alzheimer's mice. J Alzheimers Dis 25: 323-335.
andImproving Cognitive Performance. J Clin Neurol Neurosurg 1: 103.